The Health, Sports & Lifestyle Expo is FREE and open to all. The Health, Sports & Lifestyle Expo launches BMO Vancouver Marathon weekend. It showcases everything from running gear and shoes to the latest trends in lifestyle, fitness, wellness, health and nutrition. Race participants will pick up their bib, timing-chip, tech shirts, and find race information here. The Expo is also free and open to participants and the public. 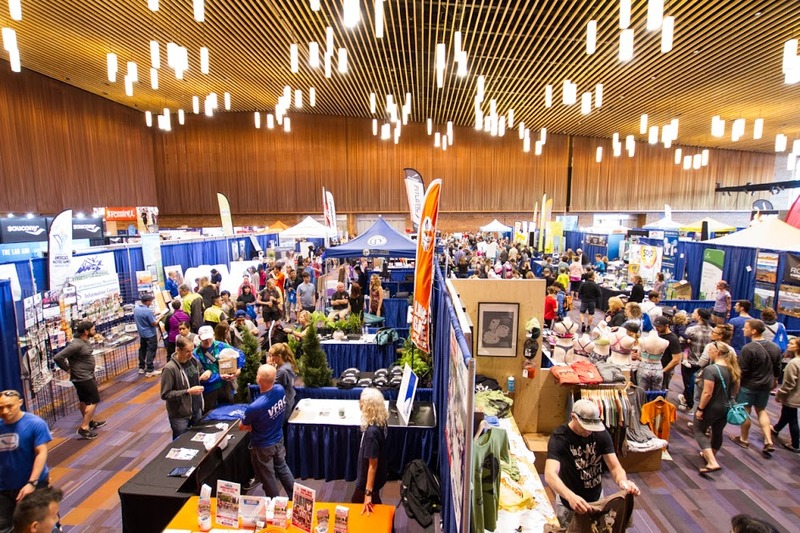 This is Western Canada’s largest running event Expo, so be sure to leave plenty of time to check it out!